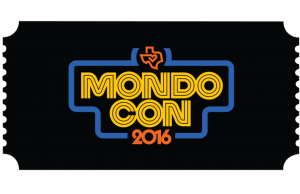 All posts tagged "aaron horkey"
Home / Posts tagged "aaron horkey"
MondoCon 2016 Announces Full Programming Lineup! 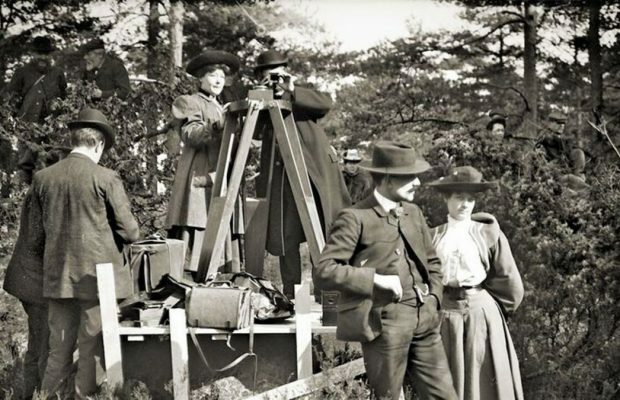 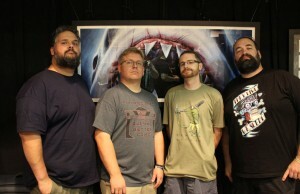 Photos From the Mondo Line – Disney’s Nothings Impossible show! 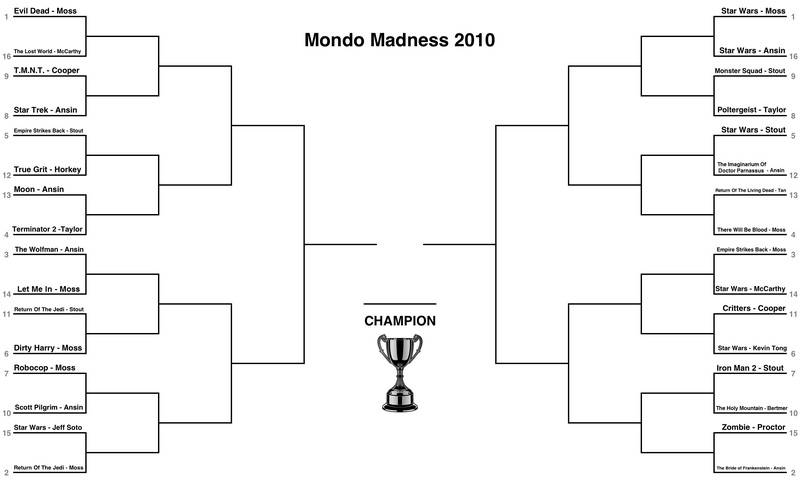 All Hail The 32 Team Mondo Bracket For 2010! 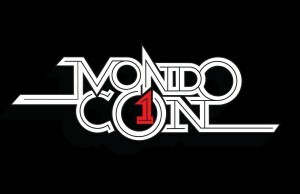 Check Out Who Advanced To The Sweet 16 In The 2011 Mondo Bracket! 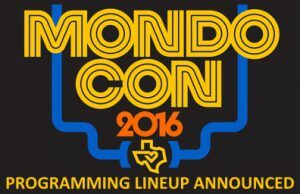 Here’s A Sneak Peak At The 2011 Mondo Bracket! 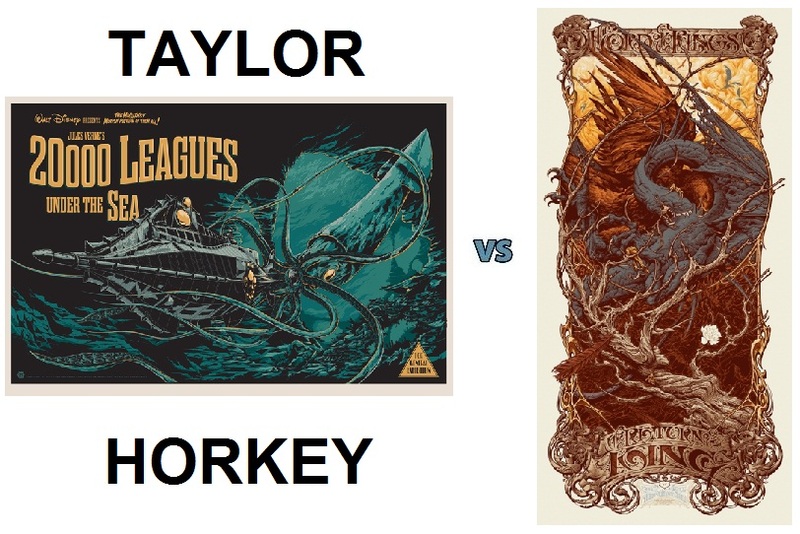 Check Out Who Advanced To The 2012 Mondo Championship And Submit Your Votes NOW For Who You Want To Win! 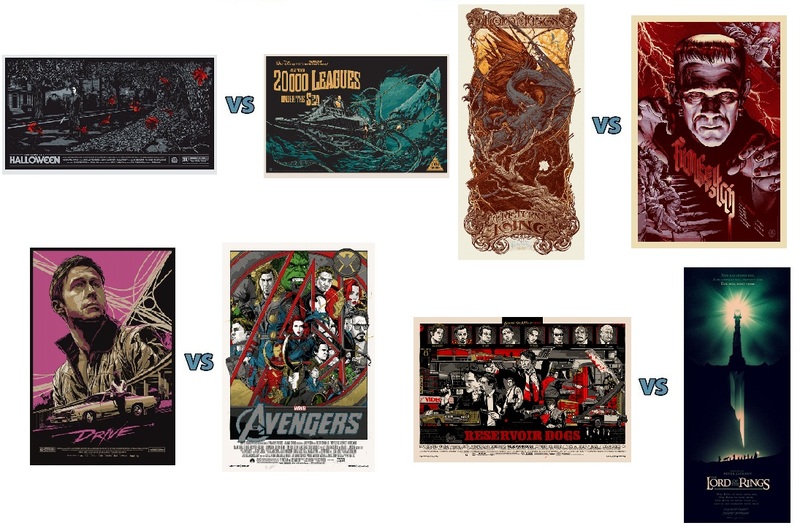 Check Out Who’s Advancing To The 2012 Mondo Final Four And Submit Your Votes NOW For The Next Round! 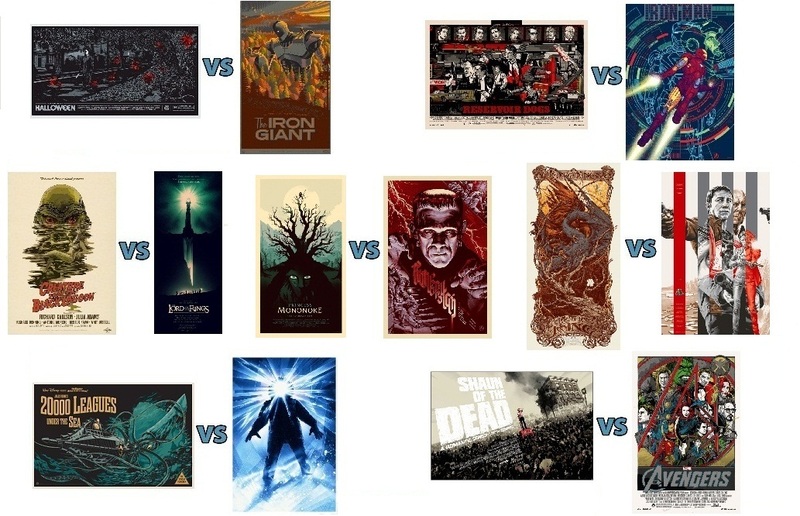 Check Out Who’s Advancing To The 2012 Mondo Elite 8 And Submit Your Votes NOW For The Next Round! 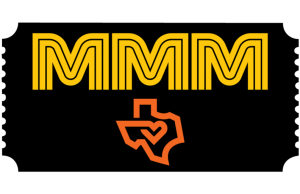 POLLS ONLINE NOW! 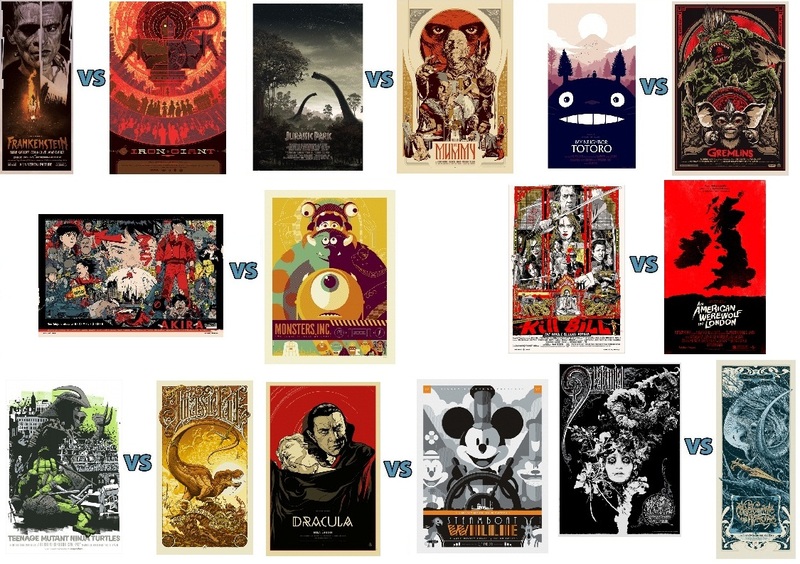 See Who’s Advancing To The Sweet 16 In Our 2012 Mondo Bracket! 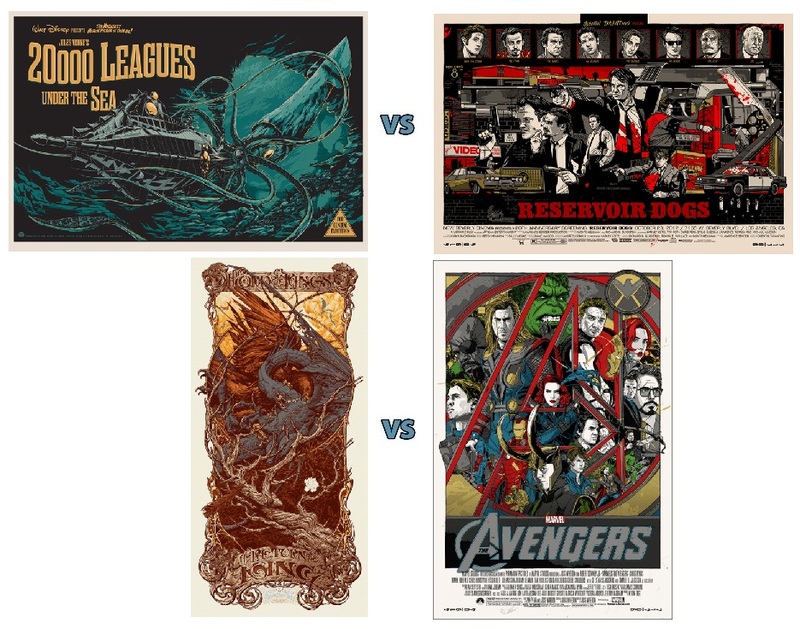 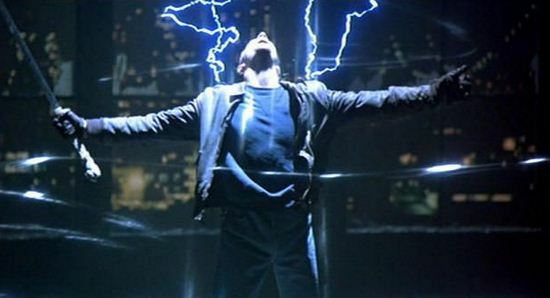 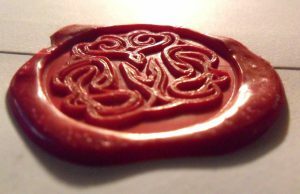 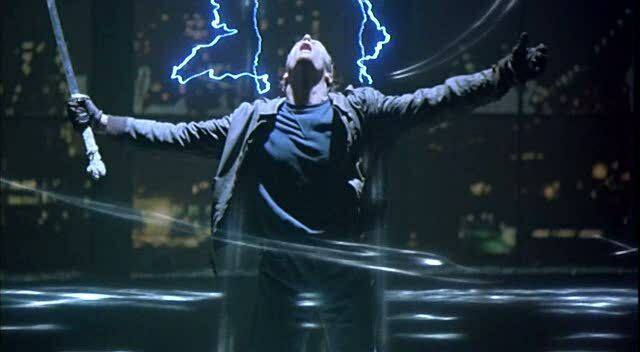 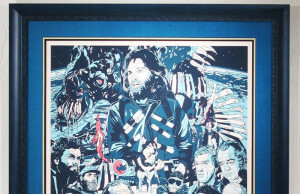 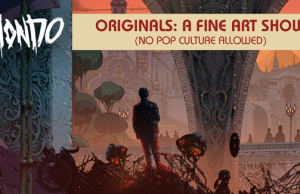 VOTING NOW LIVE – Help Nerdlocker Determine The Greatest Mondo Print Of All Time!